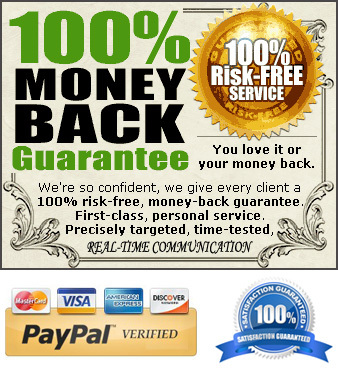 ⇒ With an attractive and unique envelope design, you will immediately get the attention of the receiver and it will be easier for you to develop a good business relation. Envelopes serve not only as a medium for correspondence in a business or a company, but also can affect judgment and trust of clients. 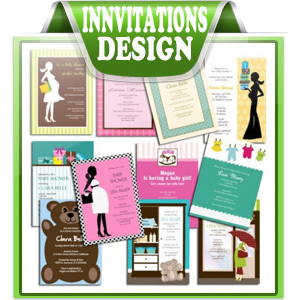 ⇒ Envelope design, including the supply of well-designed correspondence is needed to support the integrity and credibility of your business and company. 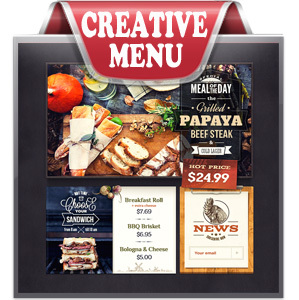 Eye-catching, custom & professional designing service delivered by highly experienced team. 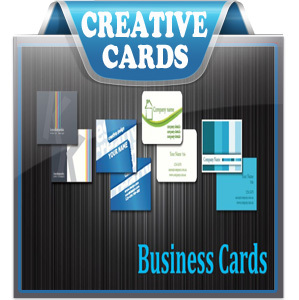 Our creative designs not just capture interest but also represent the style and fashion of the business character. 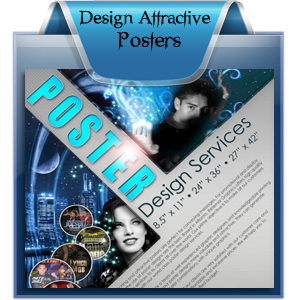 Our designs are attractive that they can be handed down from person to person without issues. You get the PSD source file for future editing, which is fully layered and editable (color, text and images) & All the layers are well-organized. 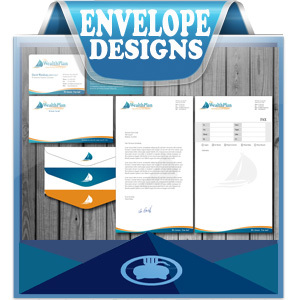 The look and pattern of the letterhead and envelope represent the company brand impression and the business image. The best part about our services is that we offer such high-quality unique designs at the most competitive rates possible – that’s what Scope Company is here to offer!